This post contains affiliate links. If you purchase something through one of these links I will receive a small commission at no extra cost to you. Thank you for your support! What do you think of when you hear that? That is a lot of work for one person. maybe I am more relaxed; whatever it is, I am more prepared this time around. 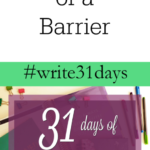 Before we get to the how, let us address the why. my family for me to tell them what to do. children than my husband…for the most part! questions on how I organized everything. ideas in order to come up with what I currently have. down, and they can check a box, they do it. excited to use them everyday. good chore chart for them. 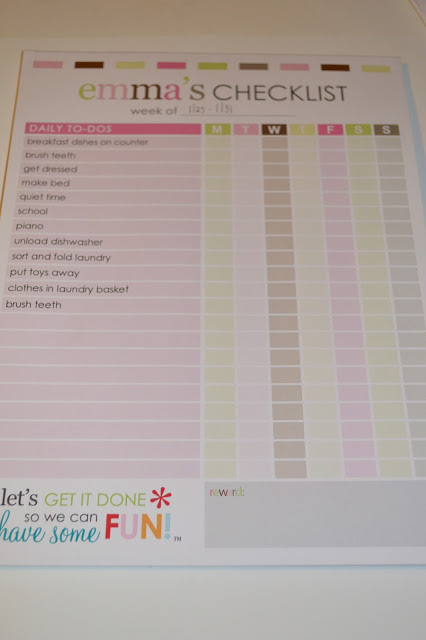 along with the chore charts, but I loved the chart itself. to check again two weeks ago, and there they were! In stock! as family management goes, is a calendar. date on all the appointments, sports practices, and other life events. put all of our info on it, because the boxes aren’t really large enough to fit everything in. 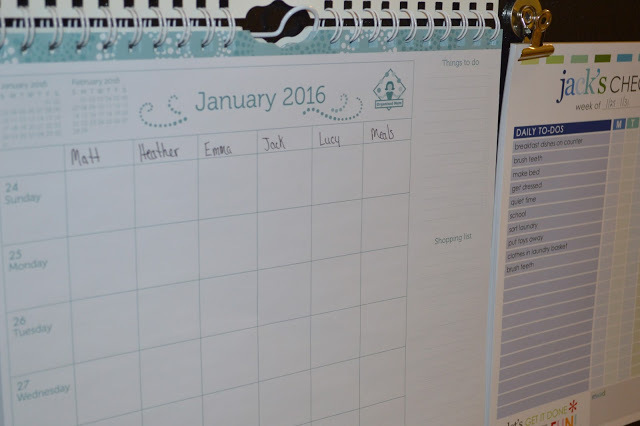 calendar that has a place for everyone’s names. my master list for whenever I run errands. rest of the family to what we have going on. *If you sign up for an account at ErinCondren.com through my link you will receive a $10 off coupon code e-mailed to you for you to use on your first purchase. 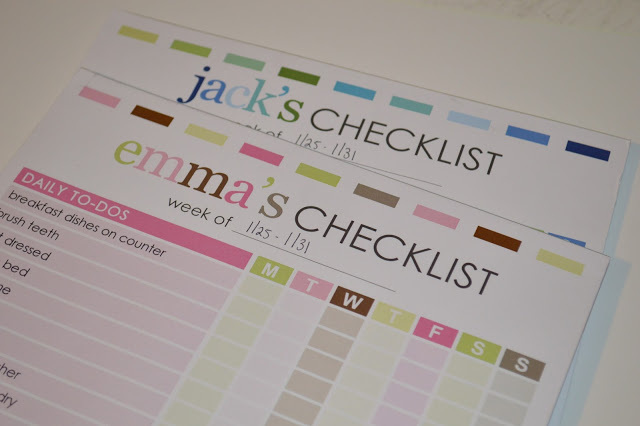 Love these tips and those checklists are adorable! I love planners and checklists like nothing else! 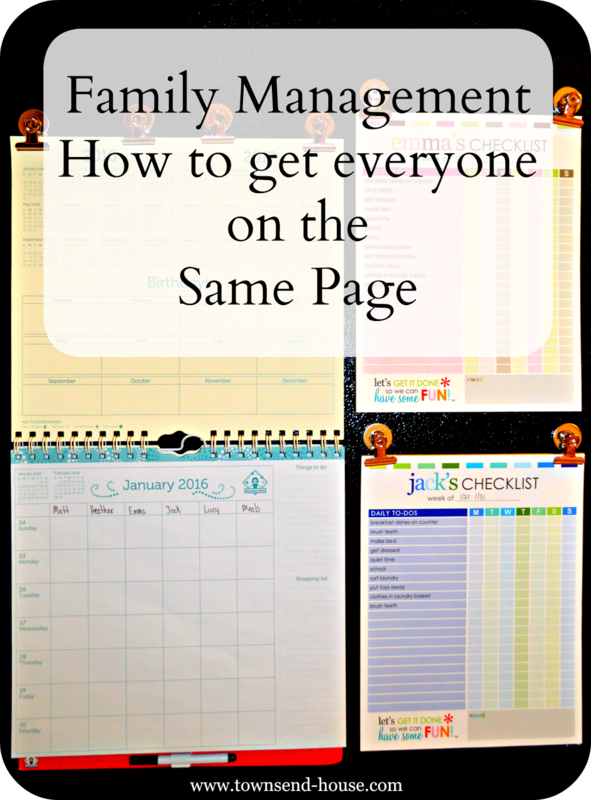 You are doing a great job managing the whole family! Great idea. I remember doing this whem my children were younger. I still keep a planner for appt and reminders. Checklists are great! 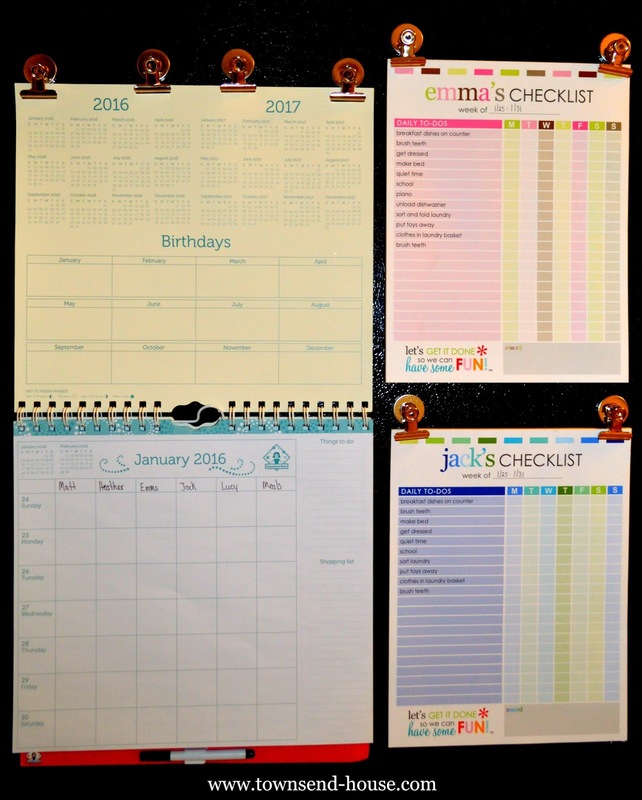 We use calendar system at home, it helps to organize things, event, what to do, keep up appointments, etc. I am a mother of 4. 3 are adults. All live with us and I use lists to keep everyone in check that they must help. It still works! I love your schedule and organizations skills! 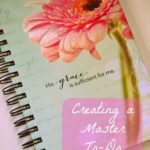 I wouldn't know what I'd do without a planner it helps me stay on the ball with my family's schedule. My 9 y/o son loves keeping a planner, too. Those are cute checklists. I love to do this, too because it keeps us organized. My kids have grown up with checklists! 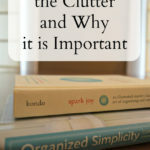 It helps everyone stay organized and allow the kids to take some of the responsibilities. I always found them helpful. Love your system! 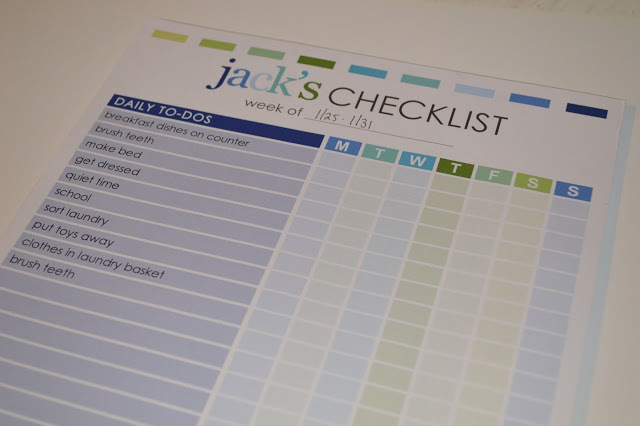 I ever thought of this, great idea, checklists are so helpful! I love the checklists. I may have to order those. I have a printed schedule for my son but he doesn't seem to look at it. That keeps me always having to tell everyone what to do. Checklists are awesome! We have a list on the fridge that we fill in for the week's meals. It is so helpful to keep track and also helps for figuring out what we need to buy at the store. I tend to like to share the responsibility of things. There are certain things I like to have control over and there are other things that my husband and I have just agreed that he does. I too get the impression that it's a one man job.. thanks for sharing. So great to see how you've worked it out! We have a master family calendar system we've been using forever. We used a lot of checklists when my kids were little and now they're still using them with their own twist on the idea. 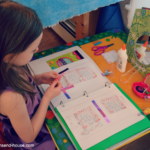 I have the opposite problem – my kid takes responsibility for what she needs to do around the house but I feel like I need to make my husband a check list! He always needs 'reminding'. We use a google calendar for the whole family and it works pretty well, unless like last week I forgot to put a family event on the calendar. Whoops! I love the personalized checklists so much! 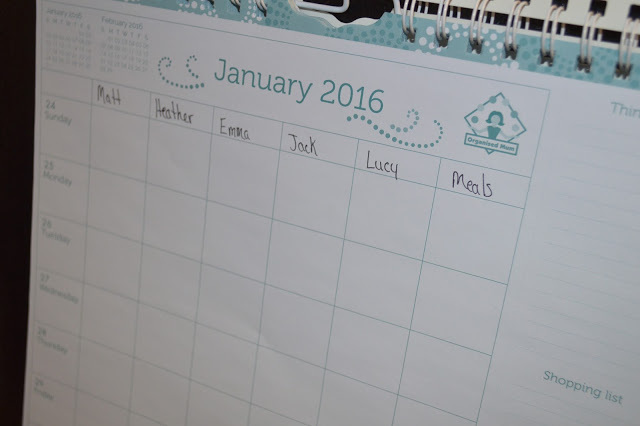 This is such a cute way to keep track of everything and be able to organize your family! I have a planner in the kitchen that has a month at a glance and then weekly pages. I try to get all family items in there. But I forget to add my personal appts sometimes. That messes up my husband when he goes to add something. So I am trying to be better about getting those appts out of my IPhone and into the planner. My oldest daughter made me a wall calendar with a frame and paint samples. I use a dry erase marker to fill in the dates and items coming up. That hangs on the wall in the kitchen, but I am thinking about moving it by the door to the garage so as we head out we can check it for events we might have forgotten. I love the checklists. Great idea! I only have one child so it's much easier! Those charts look so nice!! I can't imagine running the household myself — even just with pets! My husband and I use Wunderlist to assign tasks. I like the calendar a lot – it's really neat how you can put everyone's schedule on one sheet that everyone can access! It helps especially when the kids are getting older and have more activities and commitments as well. That's a great system! Love the checklists too! My mom made me a checklist a few different times when I was a kid. 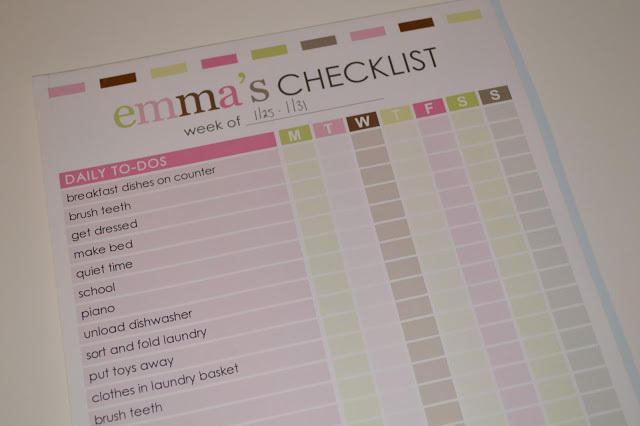 It was simple, and while I liked checking things off the list, I didn't like doing the chores! So, uh, more times than was reasonable, I just didn't do things. Of course, that has happened to follow me along into adulthood, and more times than is reasonable, I don't check things off of my to-do lists that I make for myself, ha! My Mister isn't interested in home management either – he wants things organized, but he doesn't want to deal with it. Which means either I do it, or we end up with a pile of paperwork on a shelf (and random papers in there, some important stuff, mostly bills). So far as a calendar goes, we're lucky that we don't do a whole lot, but we do have a few things every once in a while that he needs to have remembered. My kids love checklists too, especially my oldest. Yes my husband carried the fully loaded pressure cooker outside. I would try it inside but we have a glass topped stove and they aren't recommended for them.